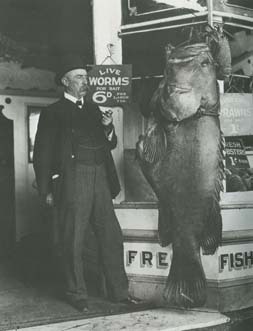 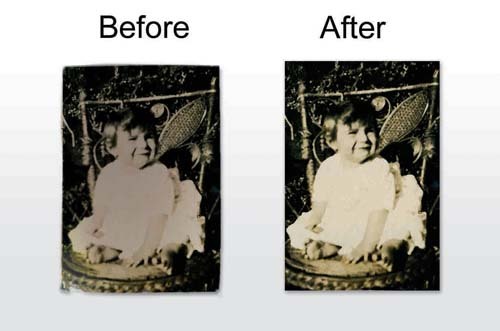 Visual art can work on restoring and reproducing old or damaged photographs, illustrations and artwork. 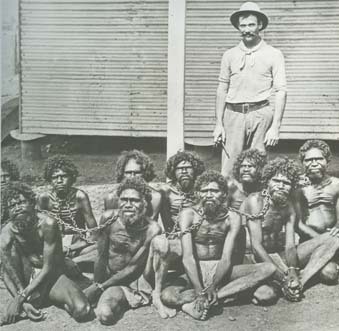 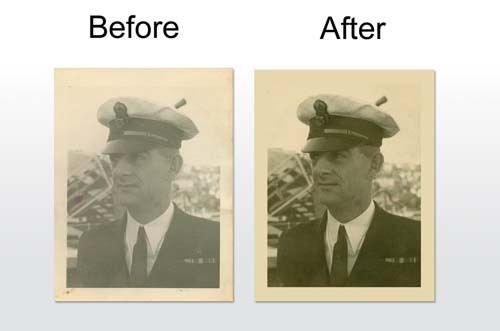 Your treasured images can be returned to near original condition or better. 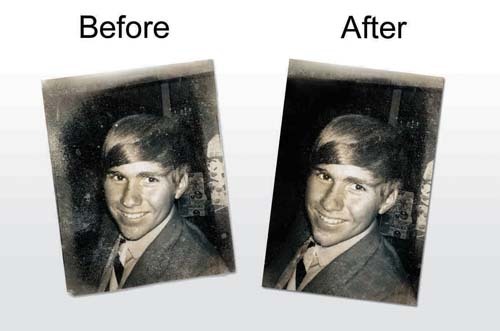 We can remove blemishes, spots and wrinkles, add a person to a photograph or remove an object from the background. 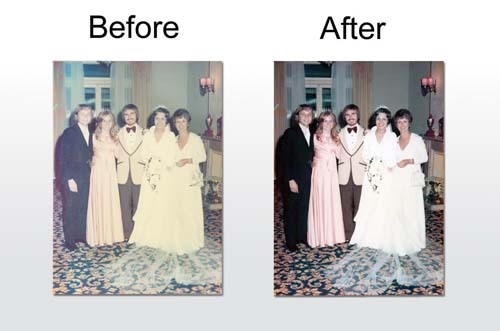 We can also change, remove or add colours. 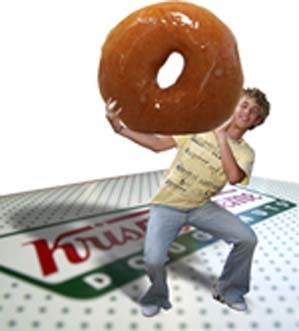 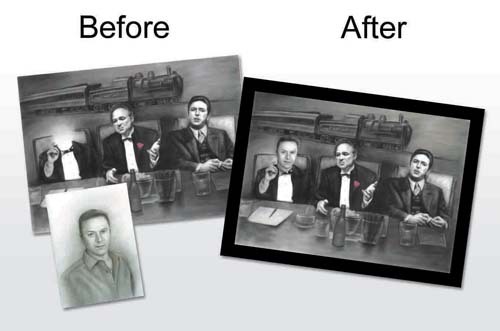 We can print your finished work in large format in a variety of media such as poster and canvas. 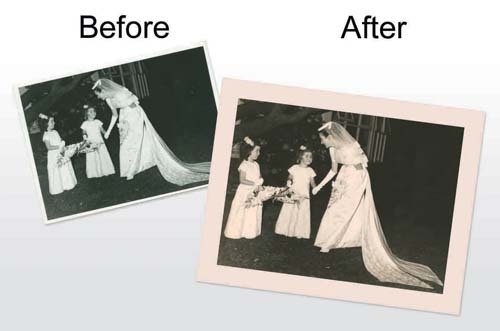 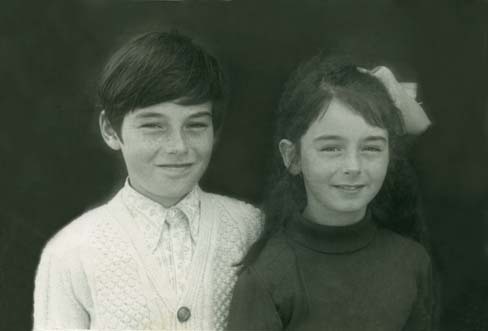 We can provide you with Large Format Printing of your Restored Photos. 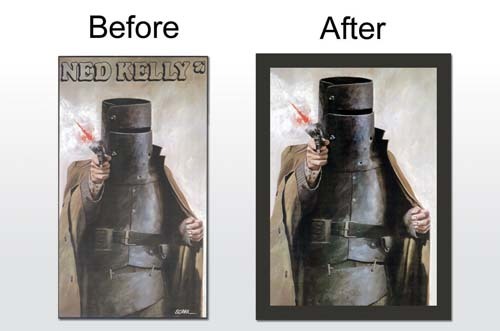 From design to print, colour is accurately managed through the entire process, so there are no nasty surprises when you collect your finished Photos. 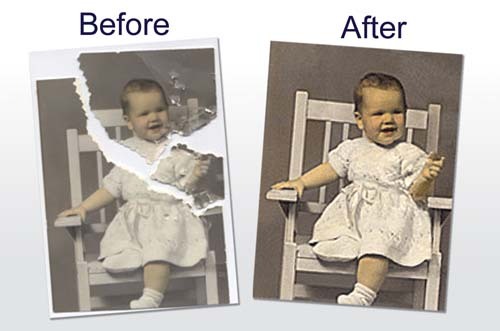 Damaged Photos can be Scanned, Restored and Printed.